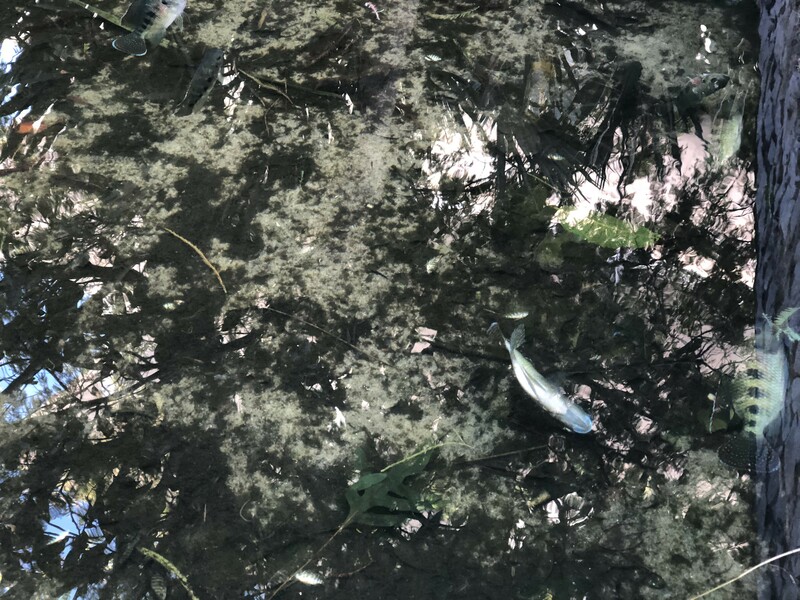 By now you’ve read about the iguanas falling from trees, now the unusually cold weather appears to have killed at least some of the fish in the ponds in the 1100 block of Lincoln Road. 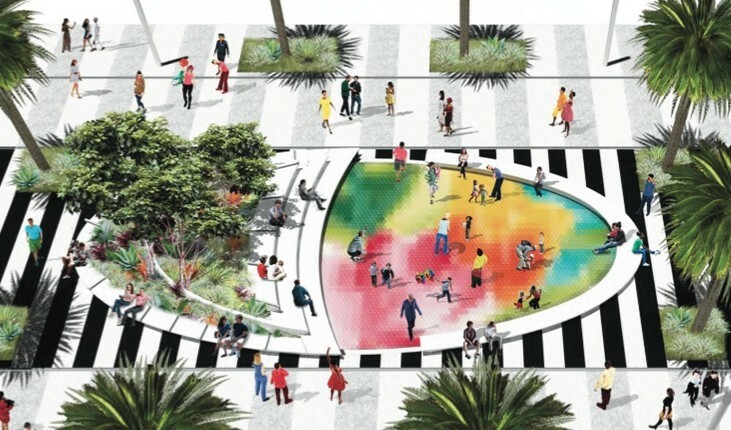 After a video was posted in the Clean Up Miami Beach Facebook group showing fish floating at the top and overflowing onto cement around the ponds, the management company for the area was forced to take action. 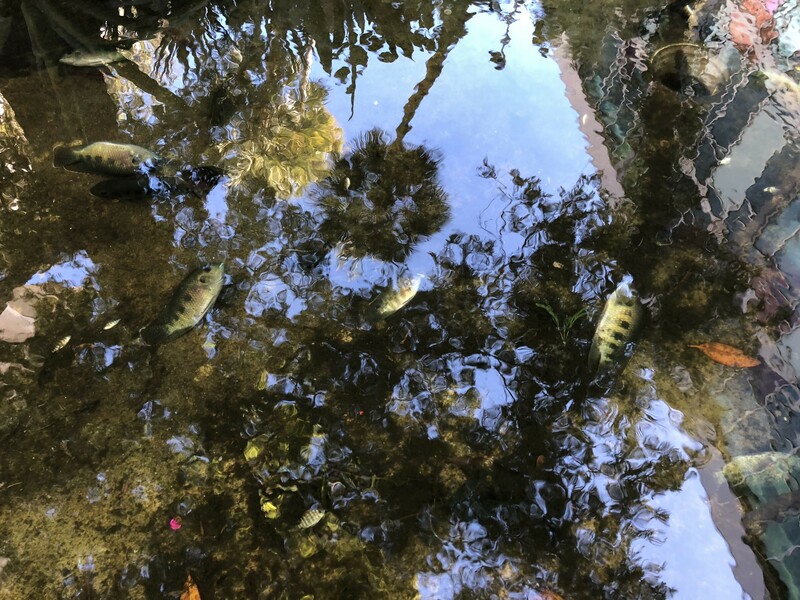 When RE:MiamiBeach visited the ponds shortly after the video was posted, it appeared many of the fish had been removed though fish were still visible floating in the pond with a few swimming around sluggishly. The management company did not return our phone calls as of publication.